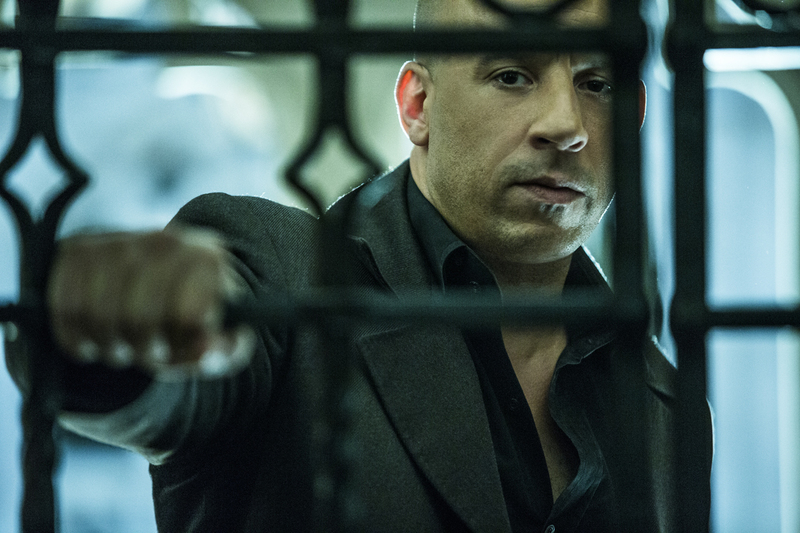 Home / Movies / Vin Diesel's Latest Action Hero In "the Last Witch Hunter"
Vin Diesel's Latest Action Hero In "the Last Witch Hunter"
Directed by Breck Eisner, winner of an Emmy® Award for Outstanding Miniseries, a Saturn Award for Best Single Television Presentation, a Golden Globe® nomination and numerous other honors for his work in Sci-Fi Channel’s miniseries “Taken” and produced by Mark Canton, known for his high-profile blockbuster projects such as “300,” “300: Rise of an Empire” and “The Spiderwick Chronicles,” “The Last Witch Hunter” being Eisner and Canton’s collaboration produces a unique gorgeously rendered complex mythological universe packed with intense battles, unthinkable treachery and unforgettable characters. Set in a world never before seen on screen, the story spans over 800 years of one man’s quest to keep an army of vicious supernatural creatures determined to wipe out humanity at bay. 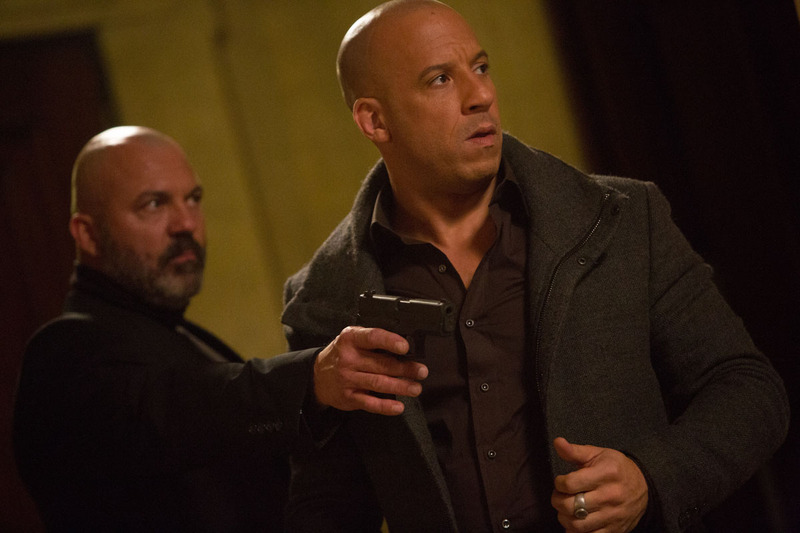 “The Last Witch Hunter” opens this October 21 from Pioneeer Films.